Lion’s Roar slot machine is one more interesting model from the Rival slots provider. This animal-themed video game is supplied with 50 changeable prize lines and 5 rotating reels. Like the majority of the popular Rival free slots, this video slot offers you the extra multipliers, the Free Spins feature, and several special tokens. The luckiest gambler will receive 3 000 coins of the jackpot prize. 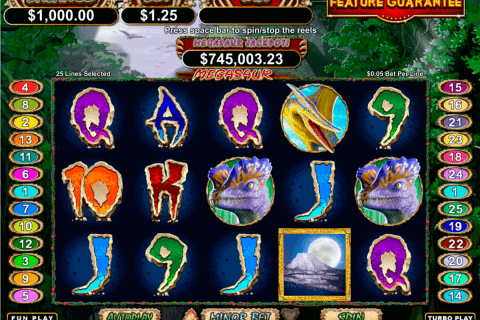 The playground of this slot model is decorated with various Africa-related gaming symbols such as various lions, spears, shields, tribal masks, the values of the cards and the other tokens. 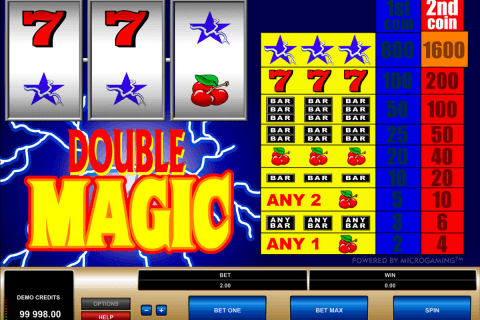 The winning combination of this casino online game is formed from at least three identical icons which drop out on the reels beginning from the leftmost position. If there are several winning lines on the screen, you will be paid for the highest winning chain. The Wild is depicted as the lion’s face with the word ‘Wild’. Usually, when you play online video slots for free and the Wild token appears on the main screen, it replaces all common characters and you receive additional payments. In this slot model, the Wild symbol also doubles your rewards. You will play slot with the Scatter token which is shown as the pair of the lions on one picture. This character can land in any position of the playground. Three, four and five Scatters are worth 10, 20 and 50 free spins accordingly. 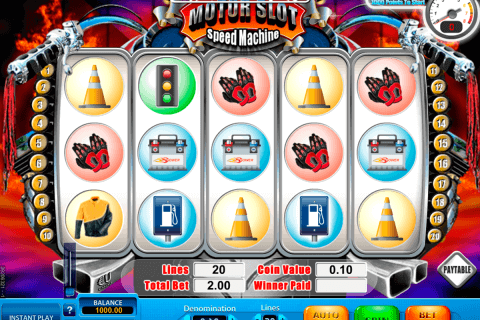 This slot machine doesn’t relate to the traditional slot machines with free spins because it has one more exclusive feature which appears only within the game of the free spins. When three Scatters drop out during the basic free games, the Roaring free spin round will be launched. 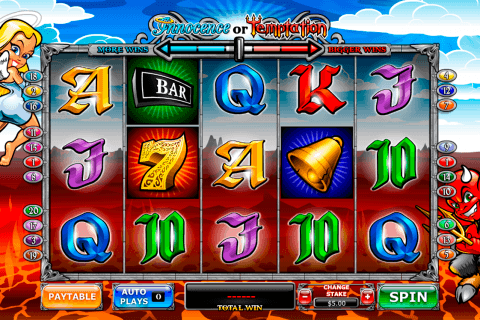 Here the player will receive 3, 6 or 15 extra spins. Lion’s Roar is the entertaining virtual machine which is equipped with a nice graphical design and a popular gaming subject. It is possible to test this slot model with no download and no money in many reliable online casinos.